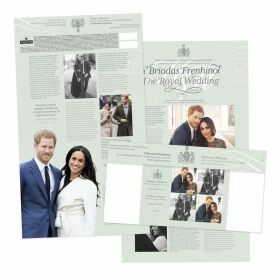 For the perfect souvenir or gift - this wonderful collectible includes all six Special Stamps from this issue, presented in a specially designed carrier, which also contains a photographic timeline of Prince Charles at various stages of his life, from childhood to the present day. 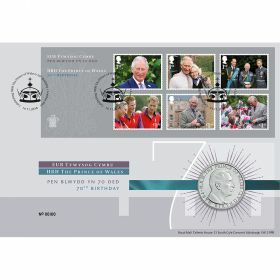 Presentation Pack includes all six Special Stamps. 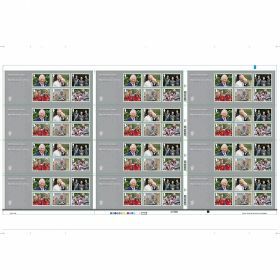 Presented in a specially designed carrier,containing a photographic timeline of Prince Charles from childhood to present day.